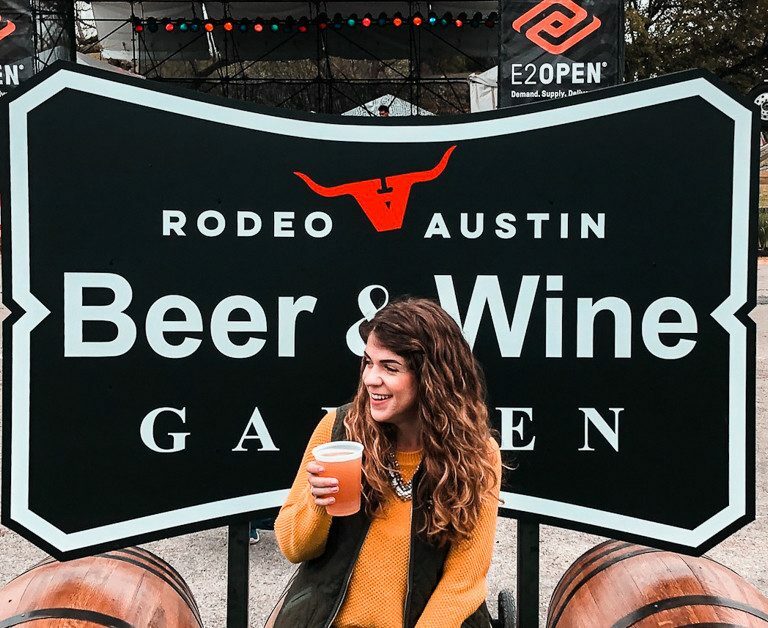 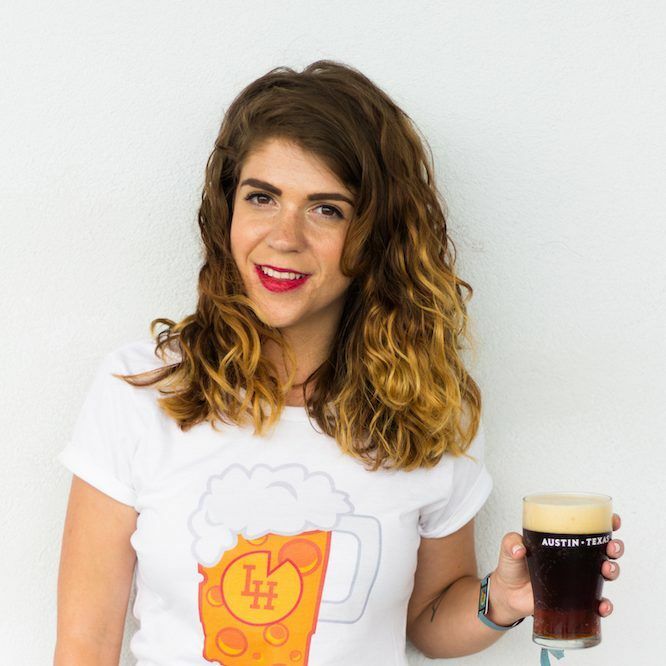 Going down in East Austin’s Festival Gardens on Saturday, September 29th, is the largest beer festival in Texas focused solely on Texas-brewed craft beer! 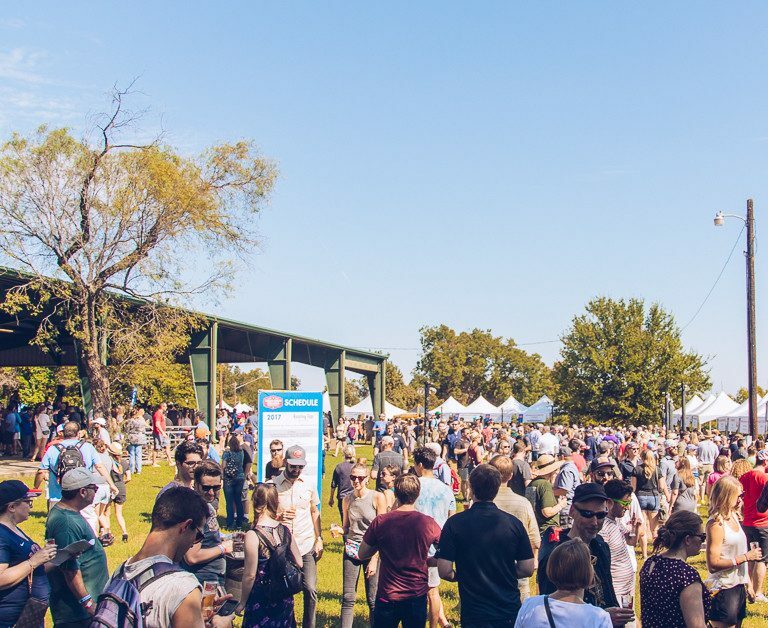 This year, the festival is hosting 70+ Texas craft breweries who will be sampling nearly 200+ brews. 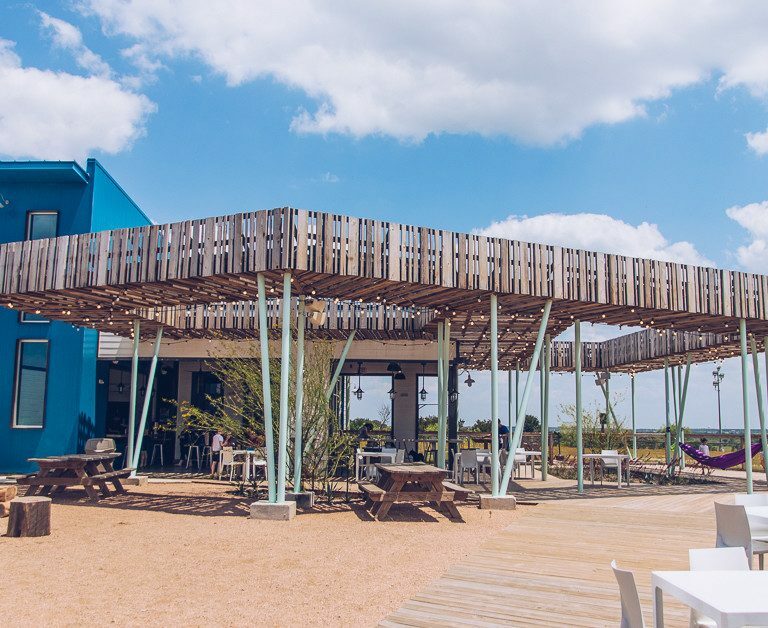 What makes OPA Design Studio unique is their eye for creating taprooms that are as beautiful as they are functional. 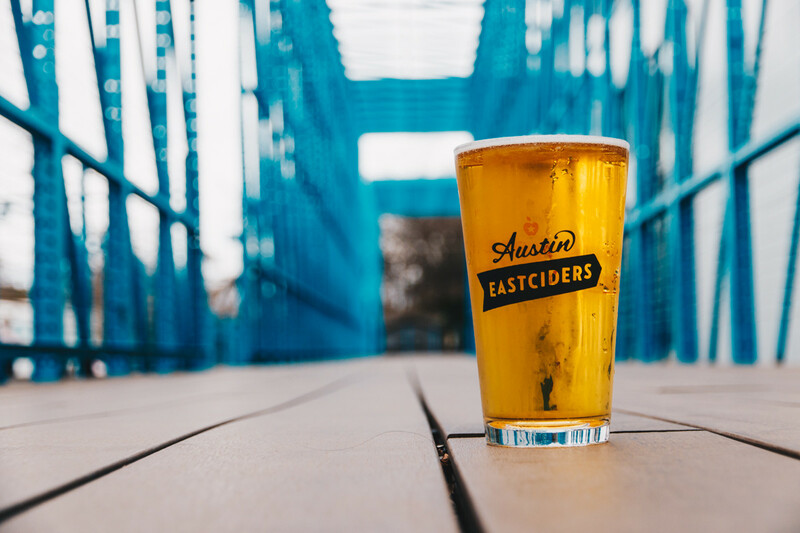 They’ve designed some of the most innovative and mesmerizing taprooms in Austin, Texas. 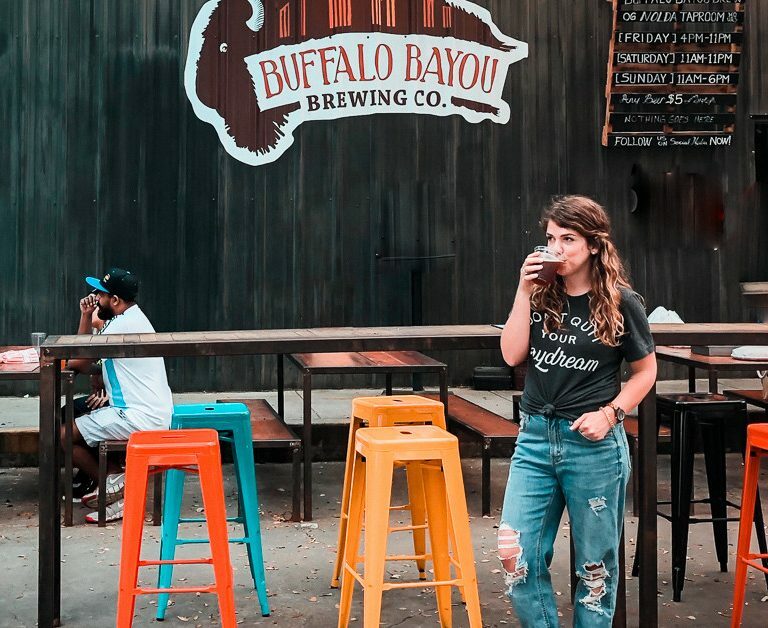 From Friends & Allies to Live Oak Brewing, there’s a good chance you’ve enjoyed a craft beer in one of their buildings. 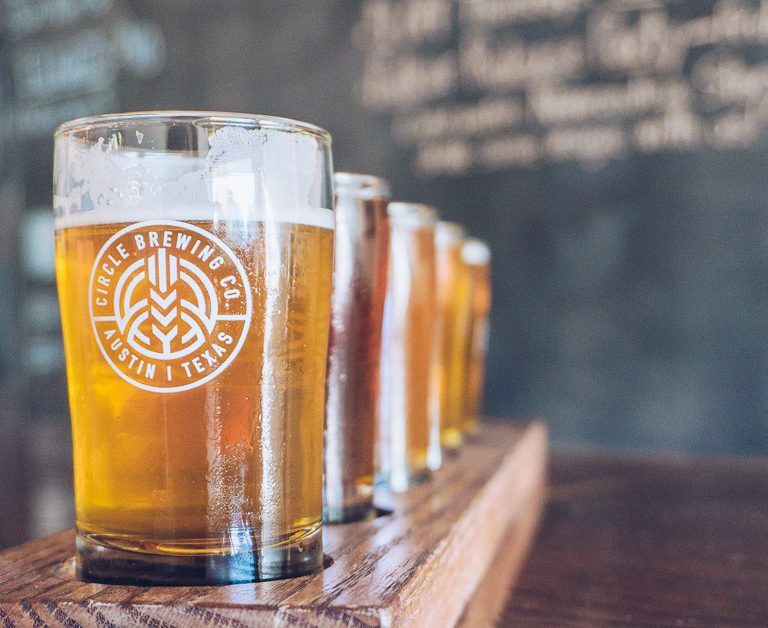 Circle Brewing strives to create better beer using water, malt, hops, yeast, and absolutely nothing else. 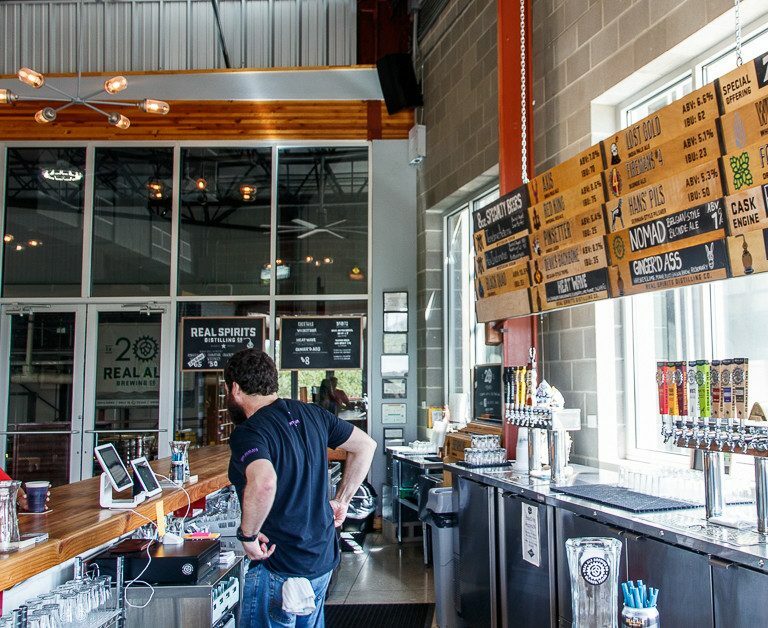 Since 2010, Circle Brewing in Austin, Texas has been brewing beer that combines the principles of the German Purity Law with a little creativity & Texas spirit. 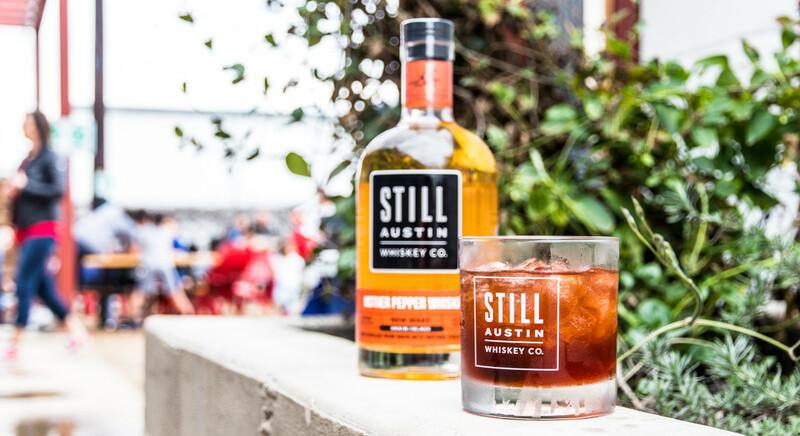 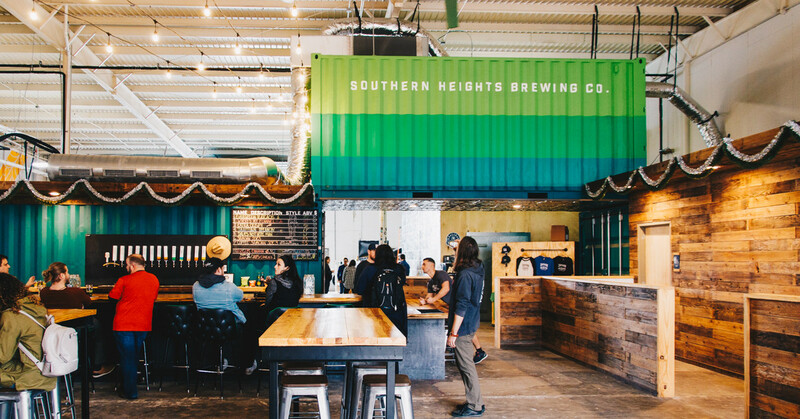 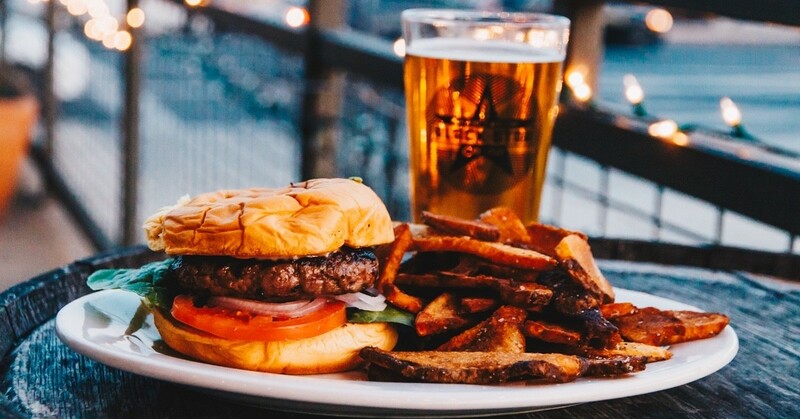 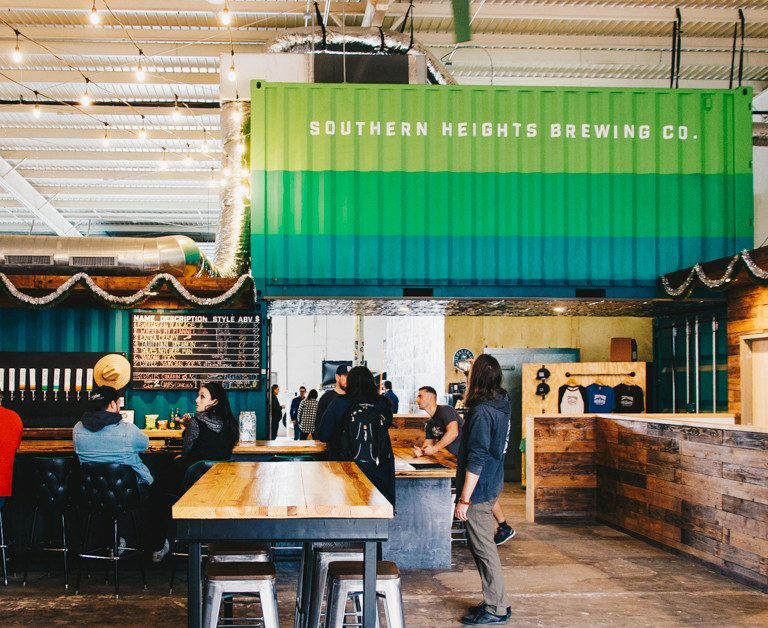 Here’s 7 things everyone should know about this classic Austin brewery.